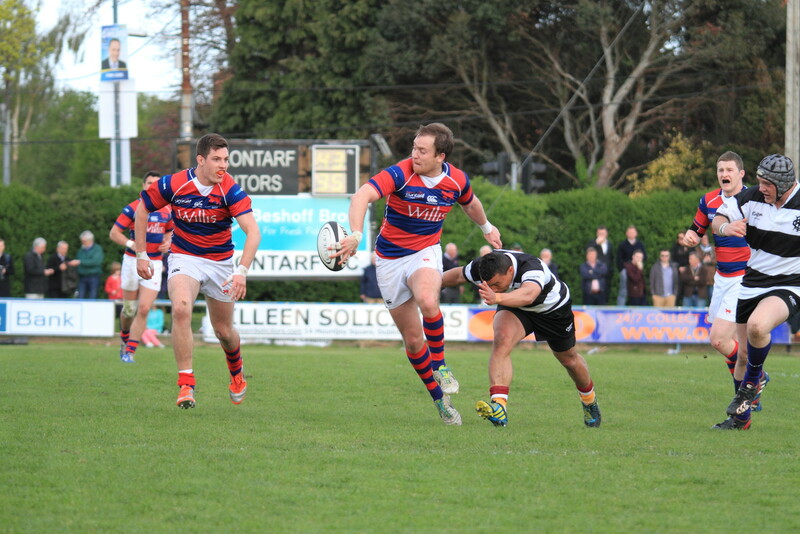 A not very short summary of what became one of Clontarf Football Club most memorable season. 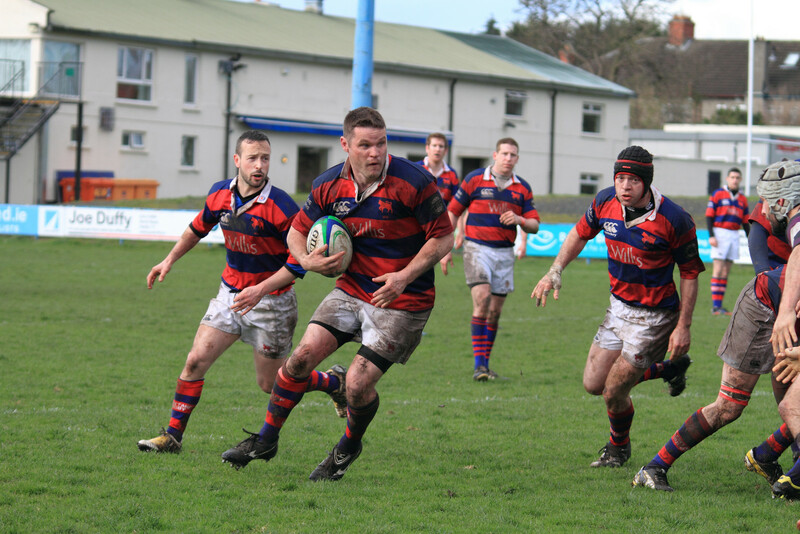 Clontarf Football CLub as its name does not indicate is a rugby club It shares it’s facitlities with Clontarf cricket Club. This club has been my home for just over 10 years now. 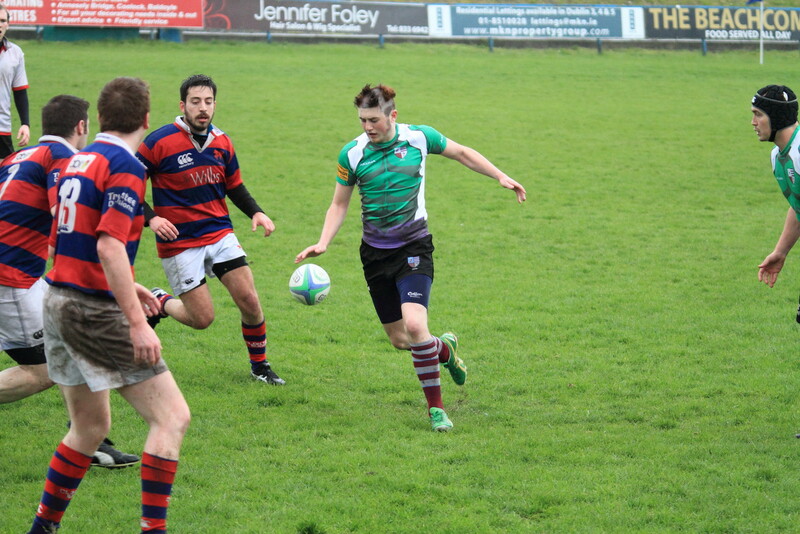 I played J4 and J5 (Social rugby) there. 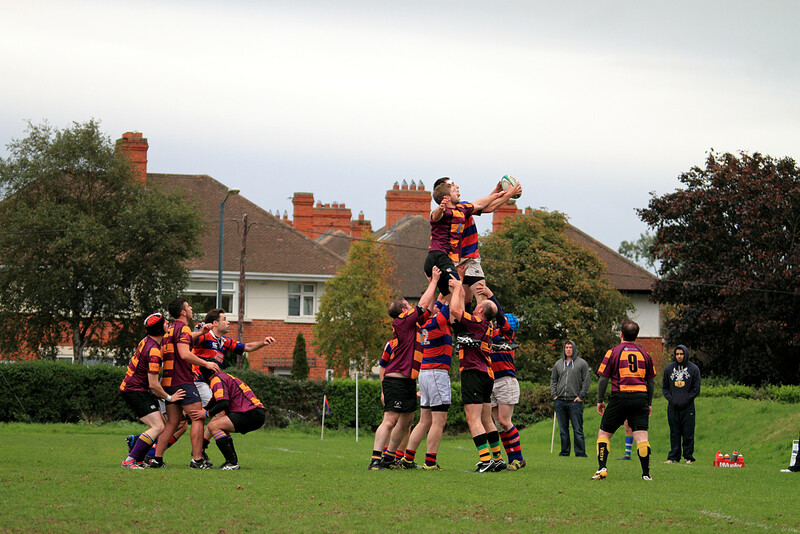 The club hosts mini rugby, age group rugby; a newly restarted a ladies team as well as vets and golden oldies. After one too many knee injuries I am now playing golden oldies and taking photos of our many teams. The season started as many season start for all clubs with new faces and old ones. All the teams having their share of both. 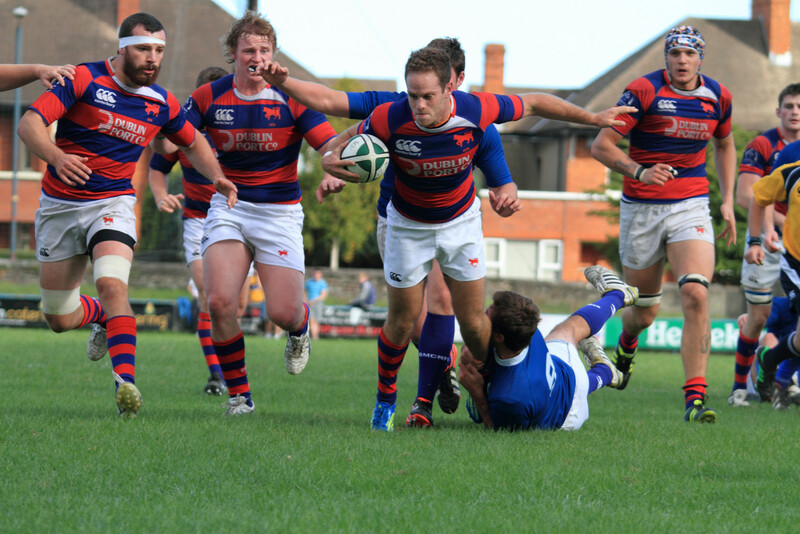 The junior teams in clontarf have a core of old heads and are expected to do well and be competitive. Our first team as usual carries the hope that this year will be at last the year of the bull. Our season started badly for the first team with a narrow loss to old belvedere. This is now going to become more interesting as I will stop telling stories and start showing the story. 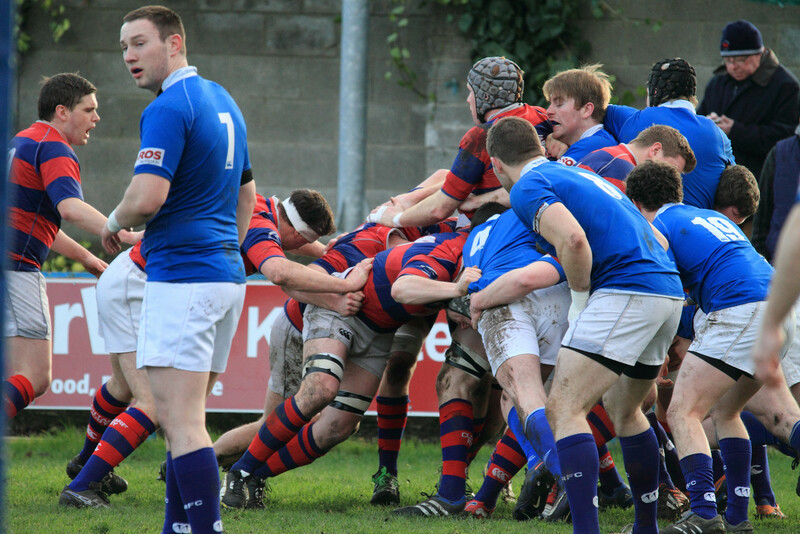 the leinster league is a bit of a warm up for the big teams. This was a one sided game were the visitor drew first blood but could not get on the score board again. 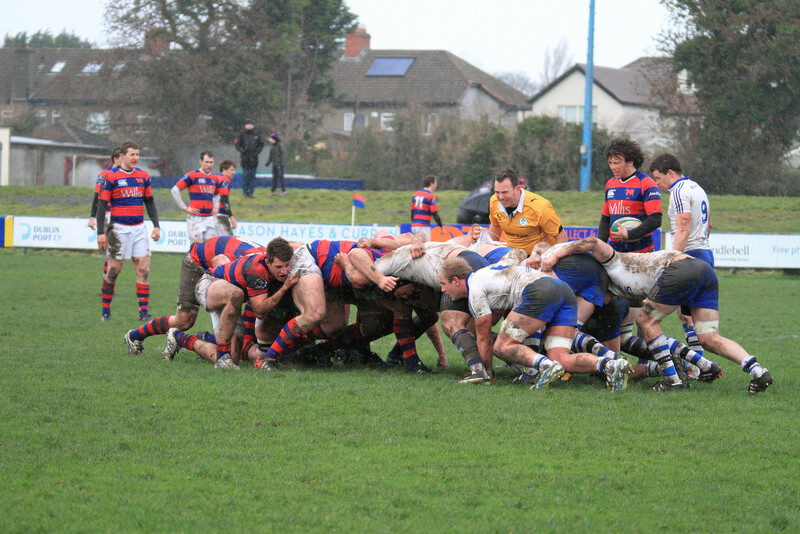 UCD on the back of a run of wins shooting up the table came to Clontarf to meet the Taghd Furlong Scrummmaging Power. 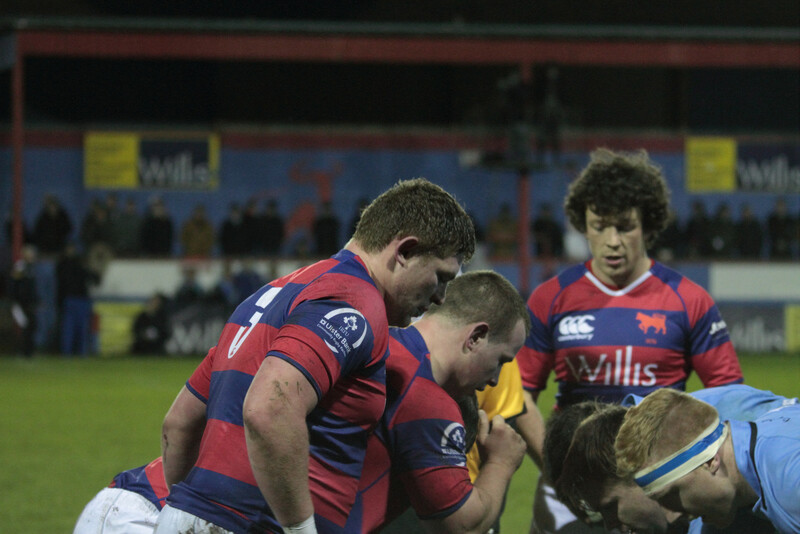 Taghd showed why he is the best prop coming out of the bull ring since Cian Healey. Here is hoping there is more to come. The J5 once again struggling to recover from a bad game start and lack of scoring power. A Friendly organised as pre international game between Antipodean expatriates and the local not that young anymore. 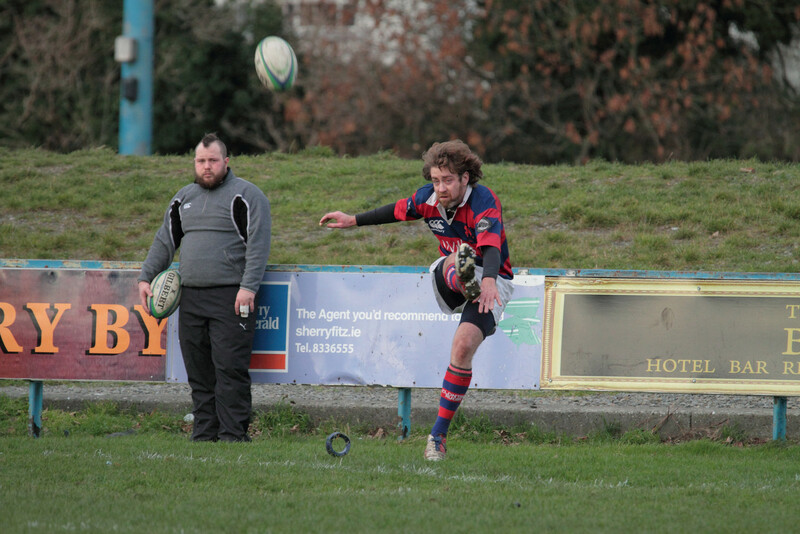 Magic Mick impersonate Lucky Luke; and scores a try straight from kickoff. 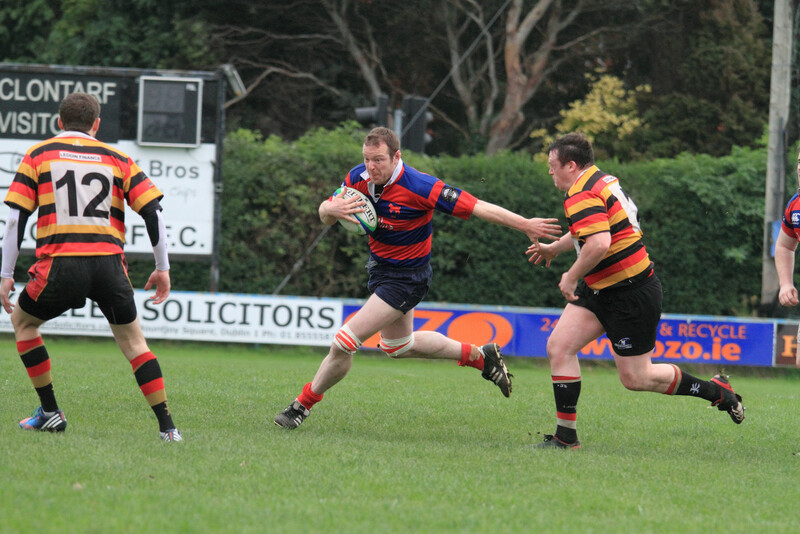 A strong Terenure side putting a strong contest in castle avenue. In a tight game. 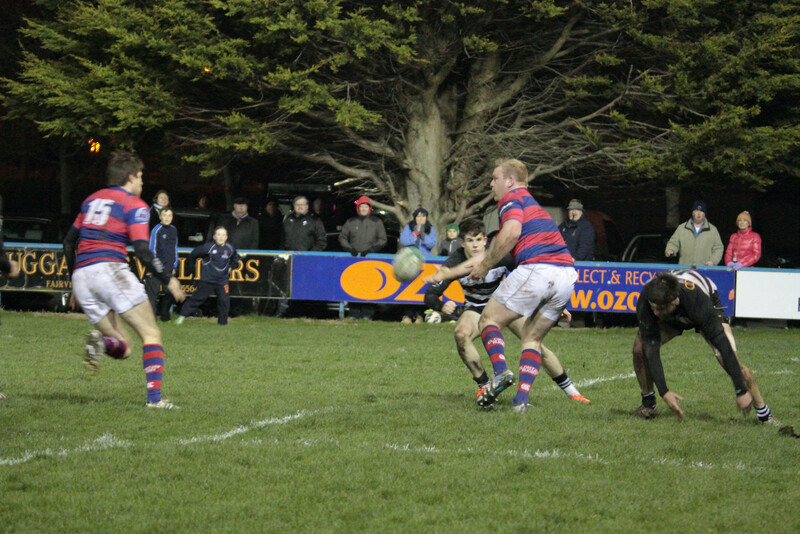 Clontarf dominating the set pieces but failing to capitalise resulted in a tight game where the penalties earned early proved the difference. 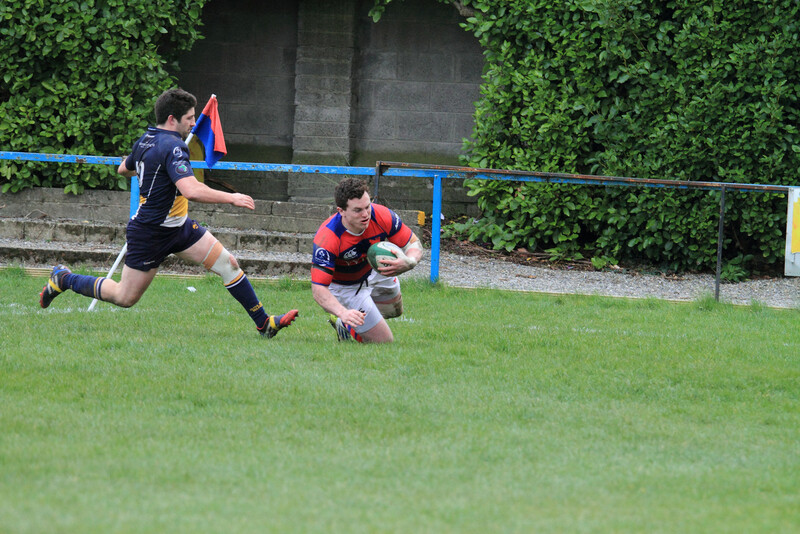 Clontarf forward power getting the better of a strong St Mary’s second side. One of the rare time Joyce had my boots on. 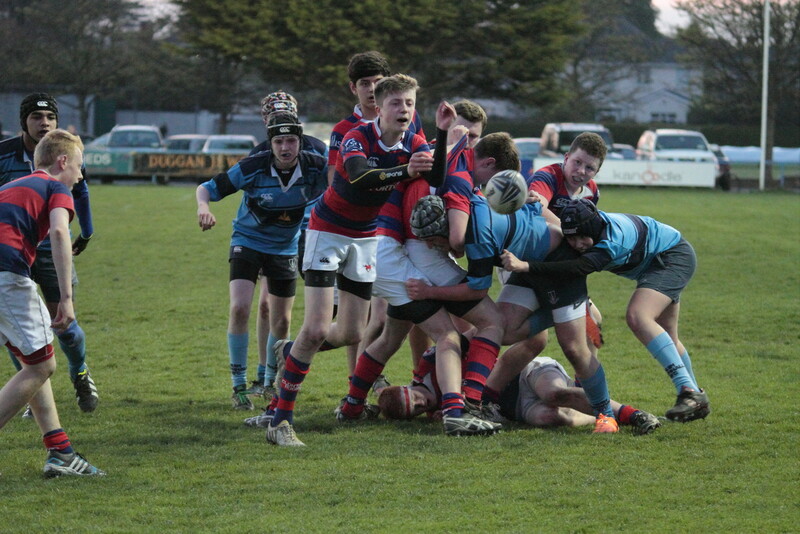 The Under 15 Play their old foes Skerries in Skerries. 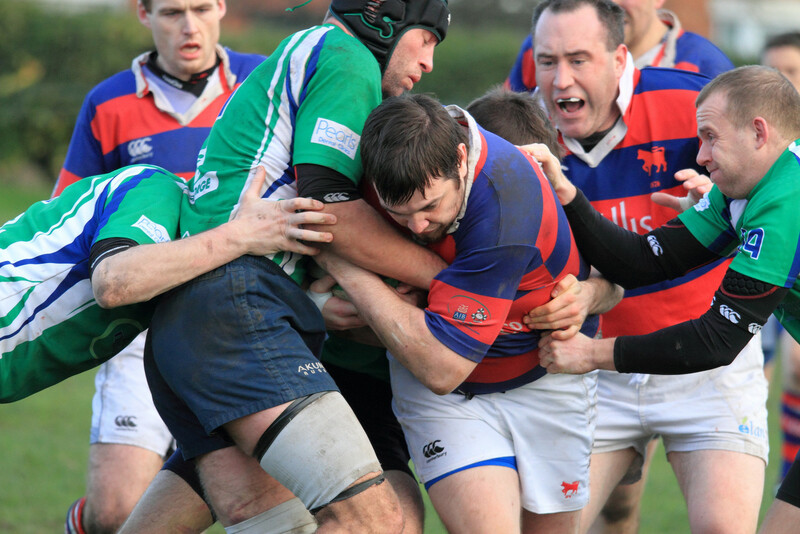 After a good start Clontarf loses the run of play and skerries pull away. 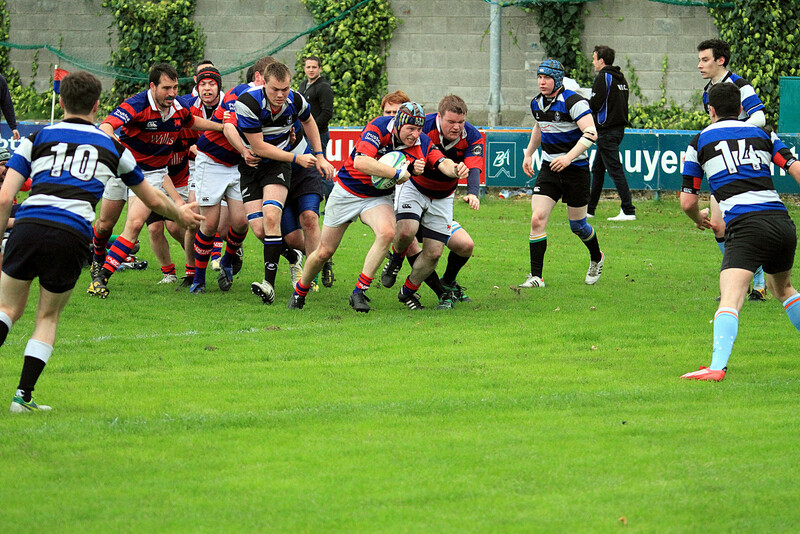 Late in the second half the Clontarf kids stage a come back and take the lead back. unfortunately for them their discipline lets them down one final time and skerries wrestle victory with the last play of the game. 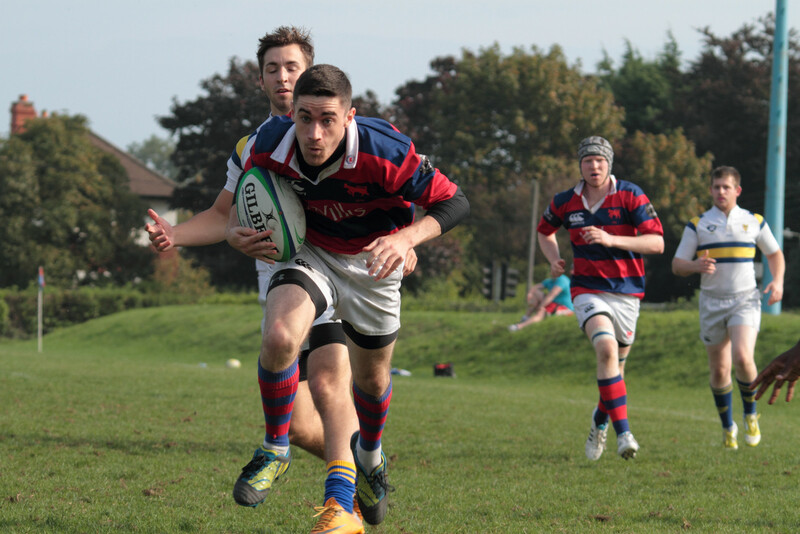 A festival of attacking rugby took the visitors by surprise and never let up. Final regular season game for the J4 agains St Mary’s to decide if the final will be played home or away. 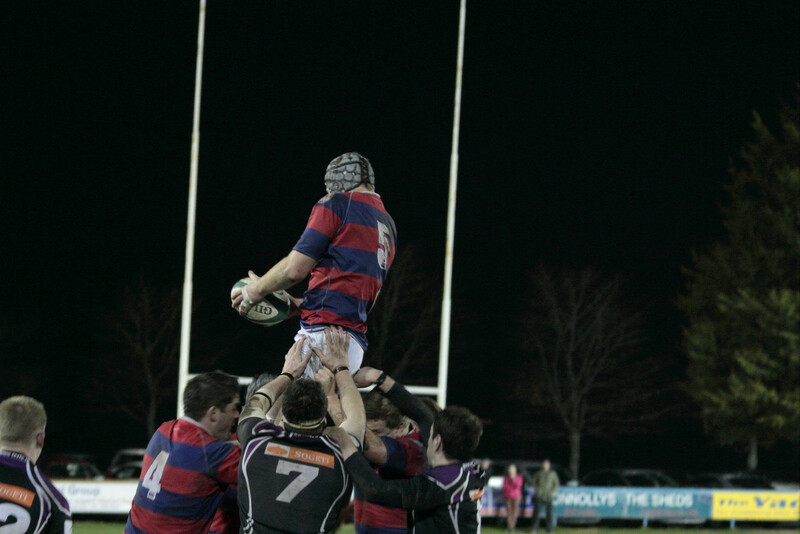 Quarter final of the metro cup were the J1 played a good game of rugby and Won quite easily in the end. 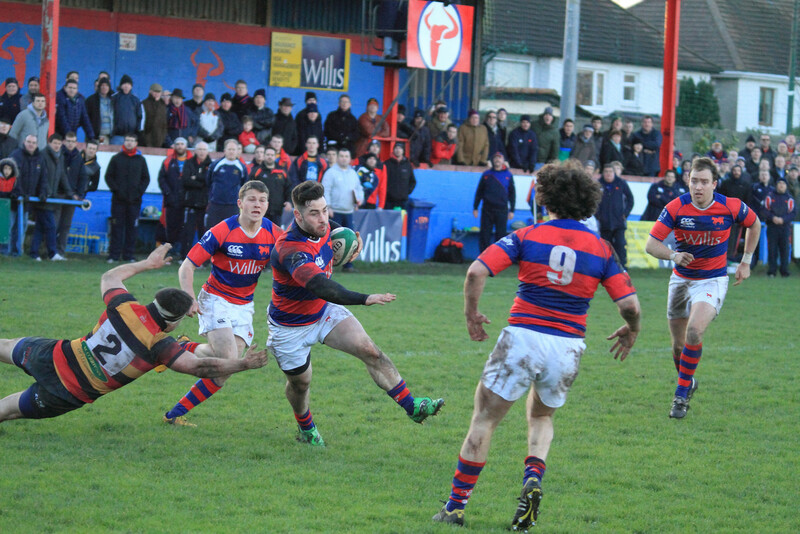 Clontarf were on top of the league but could not get over the last hurdle and failed to win promotion. 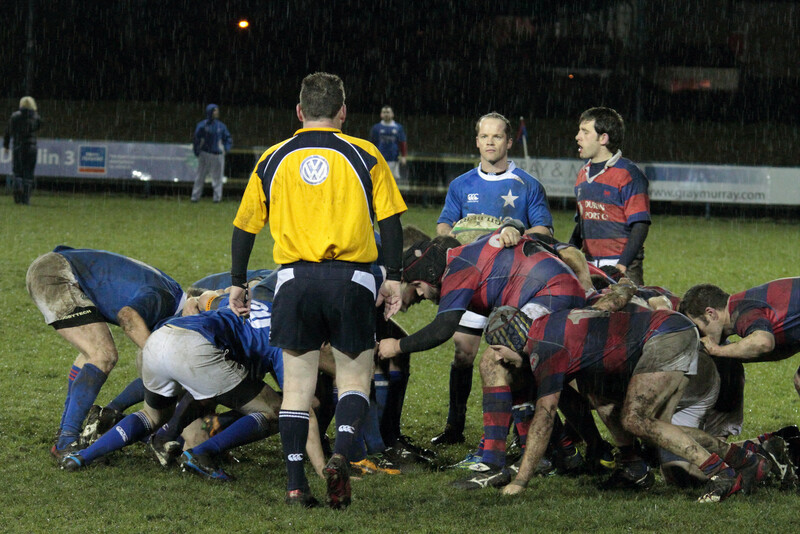 A night game were getting a good photo is a challenge even when the players are playing their hearts out. 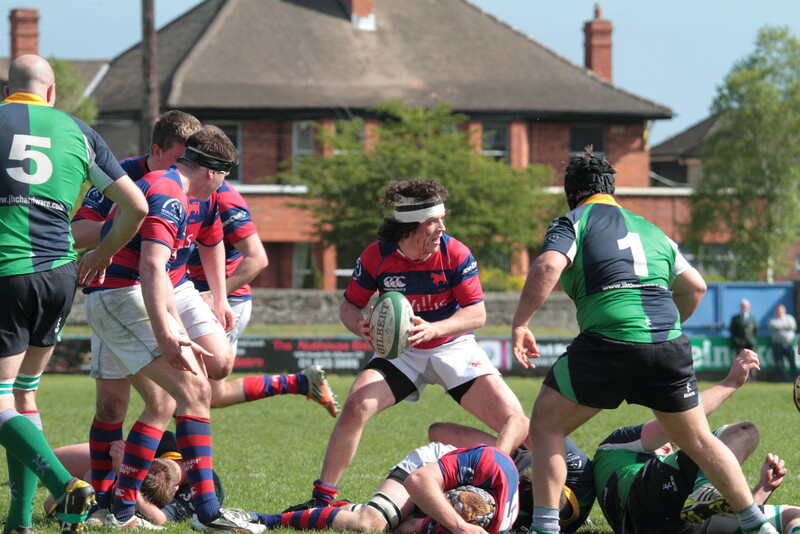 Clontarf played a lot of rugby agains a team determined to play counter attacking rugby. 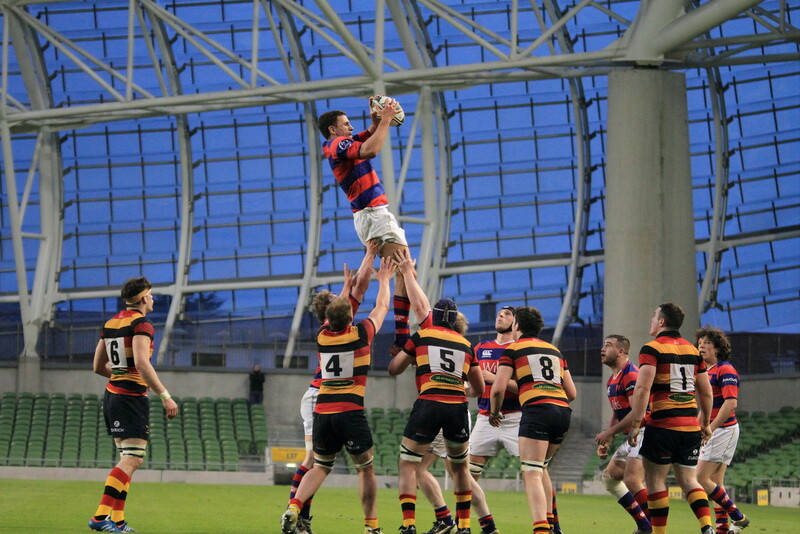 I don’t go to away games often (there is plenty of home games to keep me busy) but it was an important game and I work quite close to Lansdowne Road. Getting a chance to take photos there I was not going to pass it on. It was a dreadfully disapointing game. 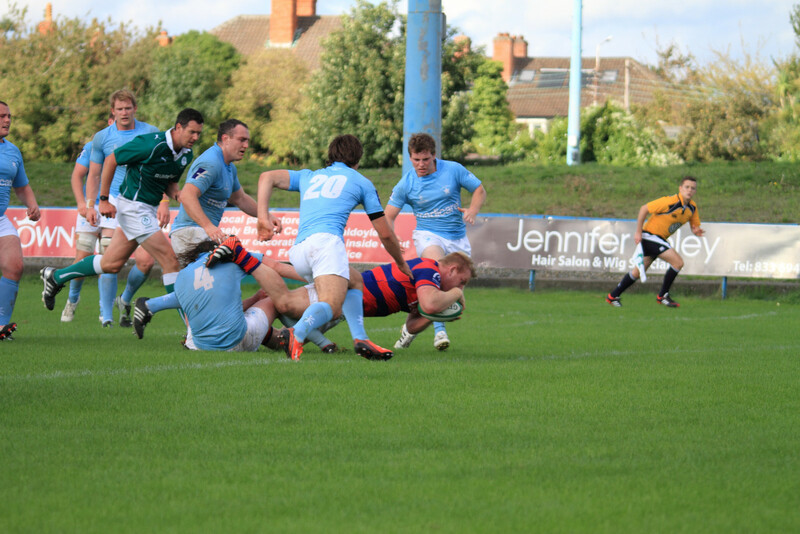 Our defense fell appart and our scrum crumbled. Players and supporters were disconsolate after a real poor game were we put our title chase in real trouble and the outcome of the league out of our hands. Winning the metro proved to be a turning point for player morale. 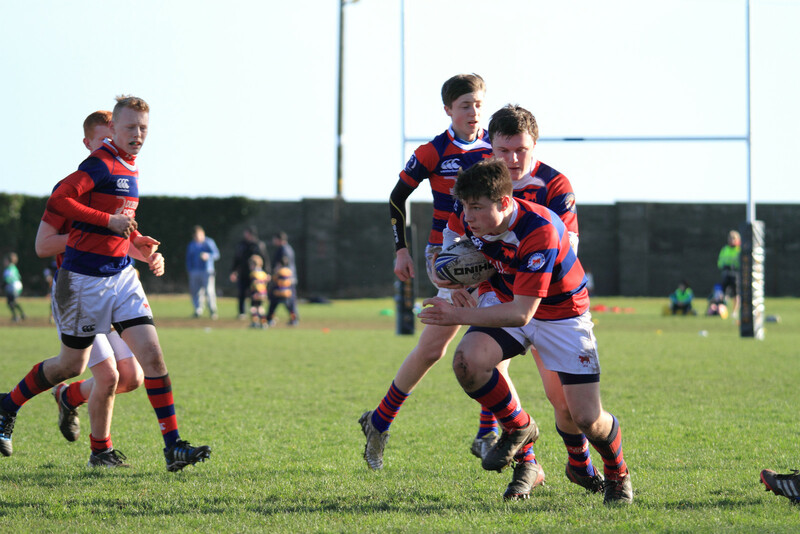 The clontarf Under 15 have proven too strong for many teams over the years. Last game of the season; played in hope; with a strange quietness amongst the faithful supporters. 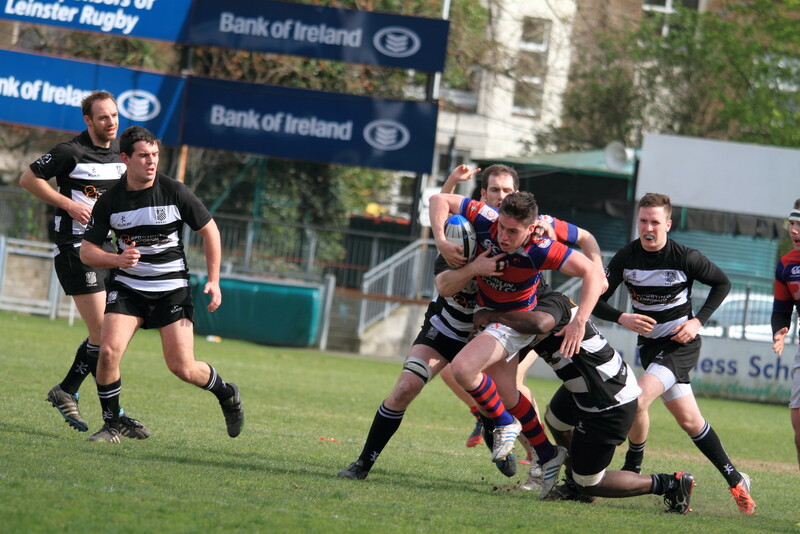 What emerged from it is probably the first time the ball bounced our way in the AIL final day. What a crowd what a show and What a game! I do wish all our games were this well attended and this free flowing. 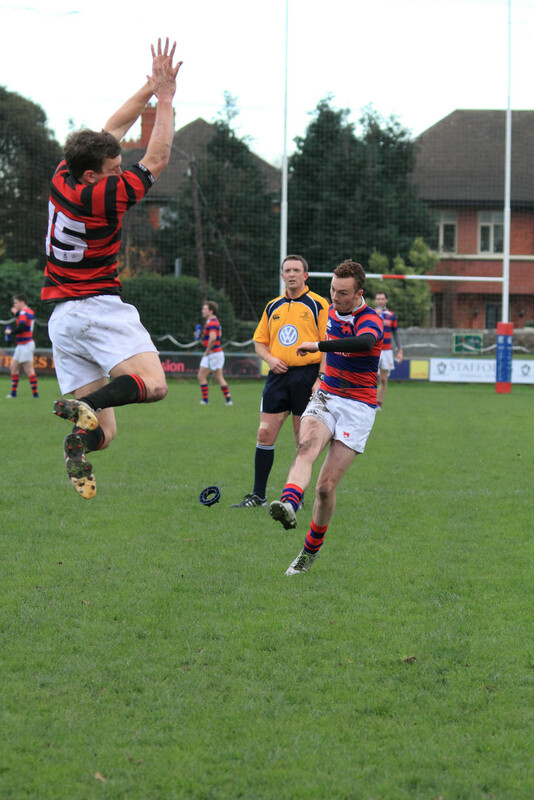 Clontarf J4-and J5 were hosting the Maastricht Maraboes. Remind me never to get a haircut in the Netherlands. 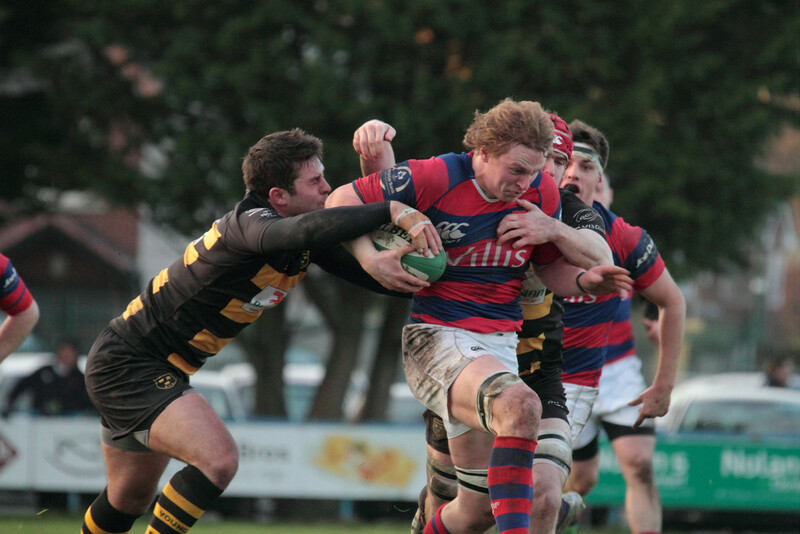 to put this to rest it appears that Clontarf may be the first club to win the AIL in both cricket and rugby. I hope this was not too long but then I could go on (must be old age). Très belle rétrospective d’une année qui je crois savoir, est en passe de s’achever pour un repos bien mérité .